This Turkish gulet cruising holiday that sails out of Kos and onto the neighbouring Greek Island of Rhodes and then the coastline of Turkey, is a wonderful way to explore the Greek Islands and parts of the beautiful Turkish coastline. 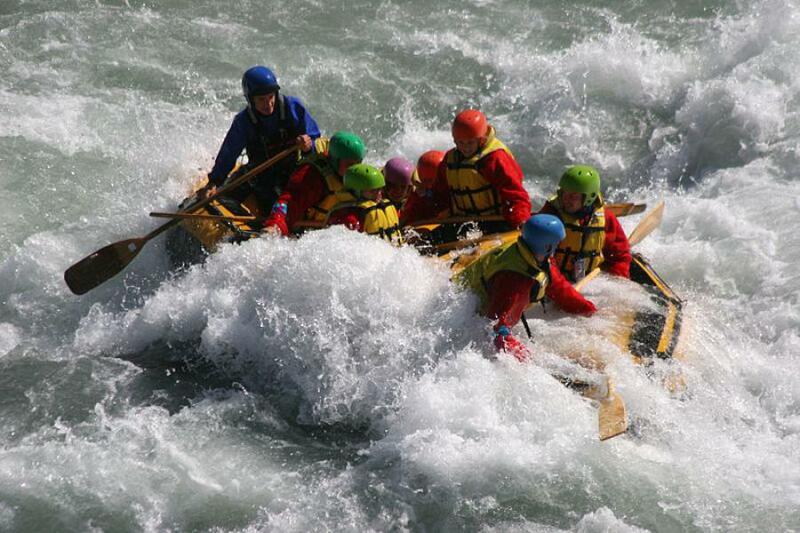 This holiday has a perfect mix of beautiful scenery, historical sights, nightlife and plenty of time for relaxing. Along the way you will get to explore the stunning turquoise coast, journey into small villages and hidden coves along the Turkish coastline and also visit the popular tourist islands of Greece including Symi, Rhodes and Kos. You will get time on the islands to get off and explore all that the island has to offer. Whilst in Kos, be sure to venture to the healing temple, said to be the birthplace of the father of medicine – Hippocrates. Rhodes is a larger island and has so much on offer. Time to put on your dancing shoes for a drink or two at Lindos, on Rhodes that is famous for its vibrant nightlife. During the day you can also wander the medieval city and do a spot of shopping. There are many optional excursions on this tour giving passengers the chance to see many of the old towns and sights far from the marina. This cruise end in Bodrum. 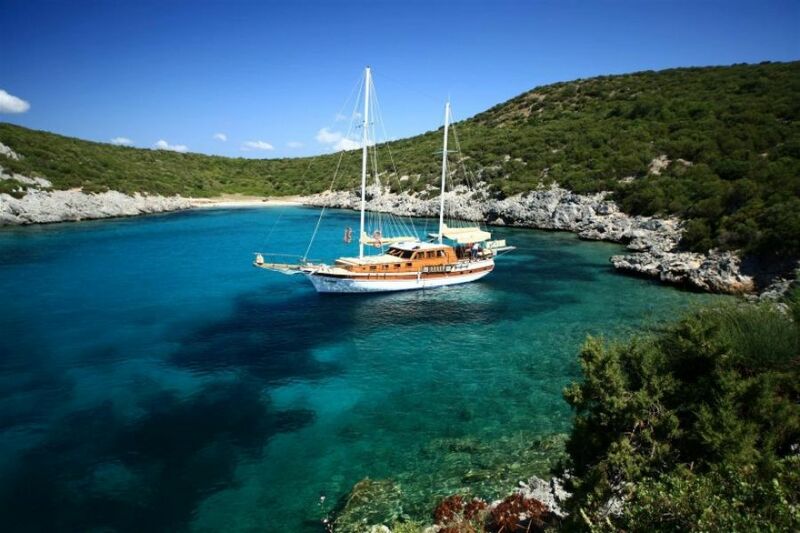 The Turkish gulet that you will be cruising along is to a very high standard level. The gulet will offer you very comfortable cabins that give you the added luxury of air conditioning, so there will be no need to find yourself a bed on deck for the evening. There is an indoor salon if you need some time out from the many sun beds on deck. This Turkish gulet will take you onto the harbour of Bodrum, where your cruise will end here on the shores of Turkey.